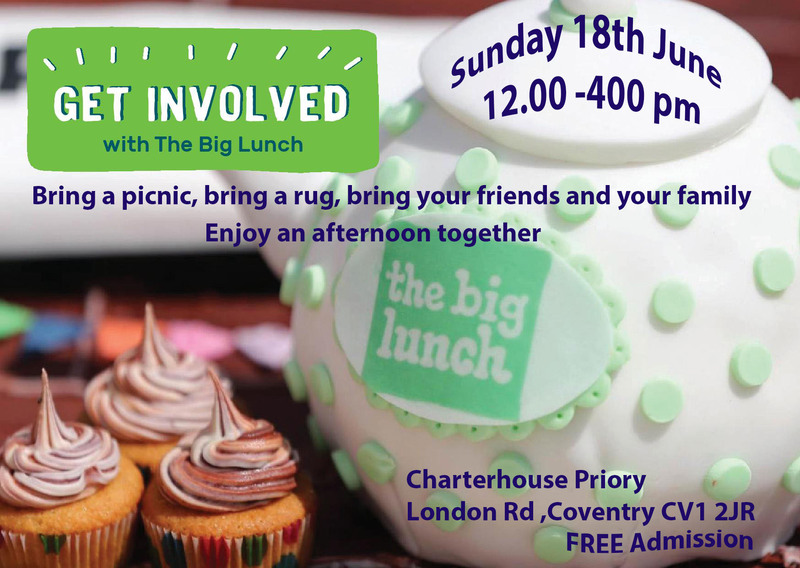 Since starting in 2009, thousands of Big Lunches have taken place in all types of communities. Bring a Picnic, chairs or rug, bring your family, friends, bring the lady from over the road who may be lonely or isolated! We will provide a programme of good old fashioned family fun, music, games and entertainment including a Crafts Corner, Fancy Dress competition, Build a Bug House, garden games and live music. Keep checking back for programme updates.